2018: Duo Show, Encaustic & Stone, Buenaventura Art Association (BAA). 2018: BAA Juried , Open Competition, and Collage Lab Group Show Sticky Fingers. 2017: BAA juried and Open Competition shows. Ventura Arts Council juried exhibits. International Encaustic Association juried exhibit, SLO Art Museum, SLO. 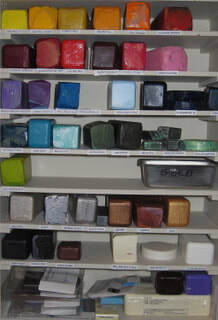 International Encaustic Association, L.A. Chapter area group art exhibits. Artist’s Union juried exhibits, Ventura CA.